An abusive patient who assaulted a member of staff in August has been jailed. 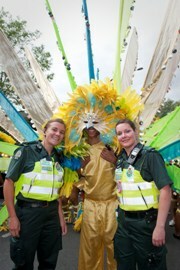 145 members of staff were on duty yesterday (Sunday 28 August) to provide medical help at Notting Hill Carnival. 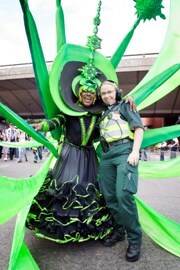 Additional London Ambulance Service staff will be on duty for this year’s Notting Hill Carnival to ensure a safe and enjoyable event for the one million visitors who are expected to attend. Ambulance staff transformed their office into a boutique for a clothes swap to raise funds for those who were left homeless after the riots. 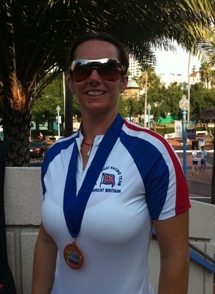 A mother who suffered a cardiac arrest has been reunited with the “heroes” who helped save her life. 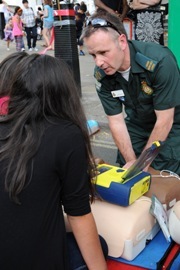 More Londoners than ever are surviving a cardiac arrest, but bystanders are only performing simple lifesaving skills in just over a third of cases. 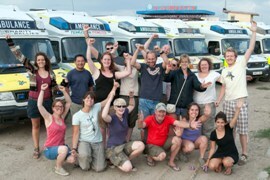 Volunteers have successfully driven a convoy of six decommissioned London ambulances from London to Mongolia. 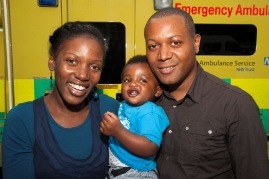 London Ambulance Service staff worked hard through the night to provide a good response to Londoners. London Ambulance Service staff were called to large numbers of incidents associated with the violent disturbances across the capital overnight.